Unleash your shopping queen with a trip down 5th Avenue, New York&apos;s famous fashion district. Seek a tranquil picnic spot in Central Park and admire the cityscape from afar. Then head on down to Boston and enjoy the scenic views and beautiful architecture. The Freedom Trail, a two-and-a-half mile brick lined route is one of the best ways to get acquainted with the city. 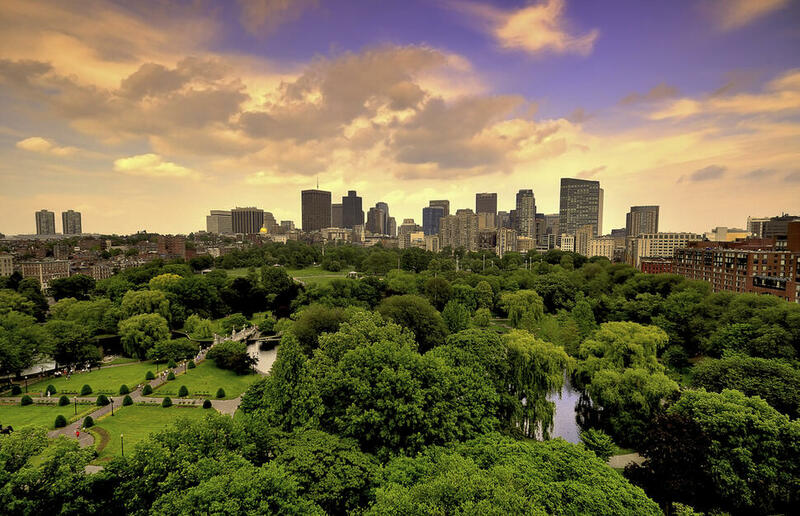 With scenic views and beautiful architecture Boston is perfect for any budding tourist. The Freedom Trail, a two-and-a-half mile brick lined route is one of the best ways to get acquainted with the city. Then head on down to Washington, one of the world&apos;s greatest capital cities. 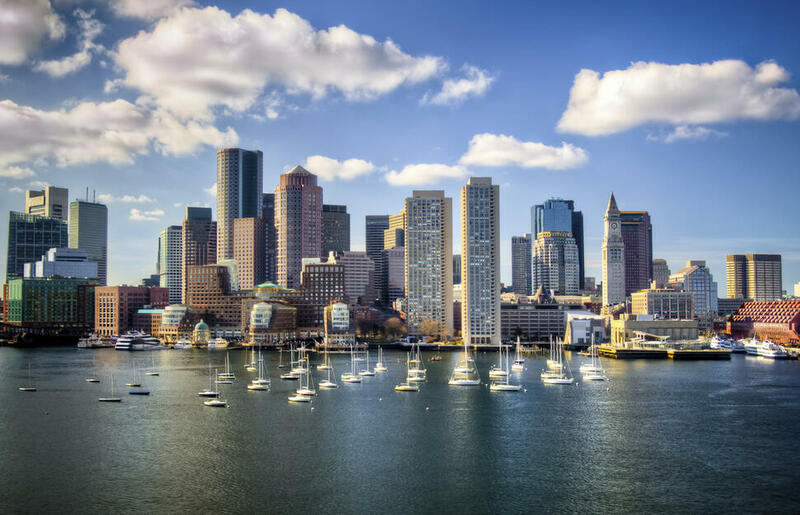 With scenic views and beautiful architecture Boston is perfect for any budding tourist. The Freedom Trail, a two and a half mile brick lined route is one of the best ways to get acquainted with the city. Visit the stunning landscapes of New England which presents something for everyone as the seasons come and go. 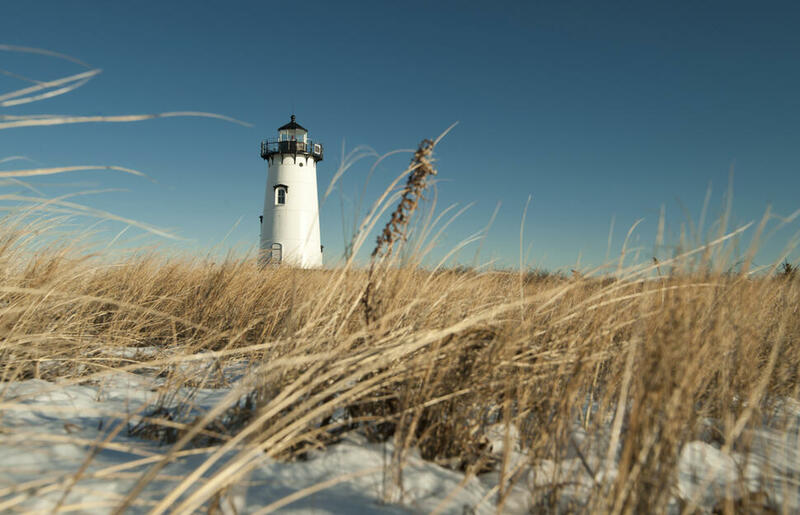 Snuggle up in the inns of Cape Cod gorging on the regions plentiful supply of lobster.